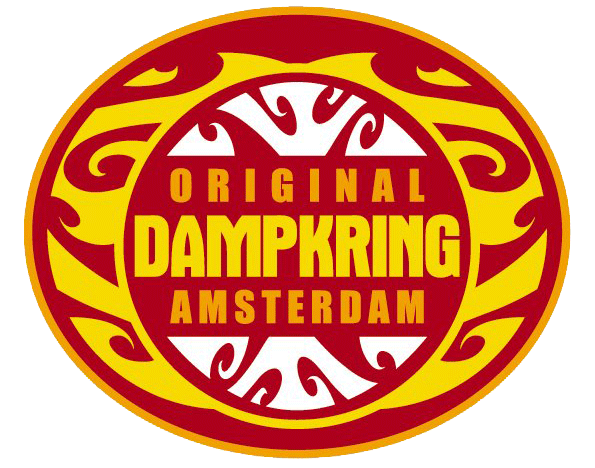 Dampkring Coffeeshop is easy to find when in Amsterdam. Located near the famous Amsterdam Flower market, it is one of the nicest areas of the city to check out. Dampkring Coffeeshop. Amsterdam is by foot from central station Amsterdam just a 10min strawl trough the lovely center of Amsterdam.The location of the coffeeshop is well situated between Dam square, Leidseplein and Rembrandtplein all connected trough the shoppingstreets Leidsestraat en Kalverstraat. So not to make excuses for you, but its an ideal spot for you to take a center break from all the walking and shopping you did.